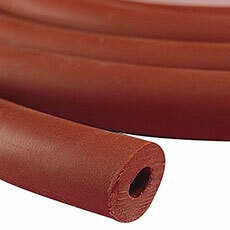 This red extruded vacuum tubing is flexible, smooth-walled and made of high-quality gum rubber. 3/8" ID, 1" OD. Sold as a pack of 5 feet. 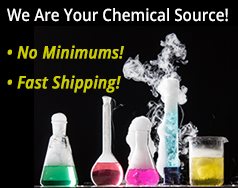 Use with mechanical vacuum pumps. Resistant to both hot and cold temperatures. Black Gold Vacuum Pump Oil, 1 gal. Bell Jar and Vacuum Plate Combo, 1 gal. Bell Jar and Vacuum Plate Combo, 1/2 gal.